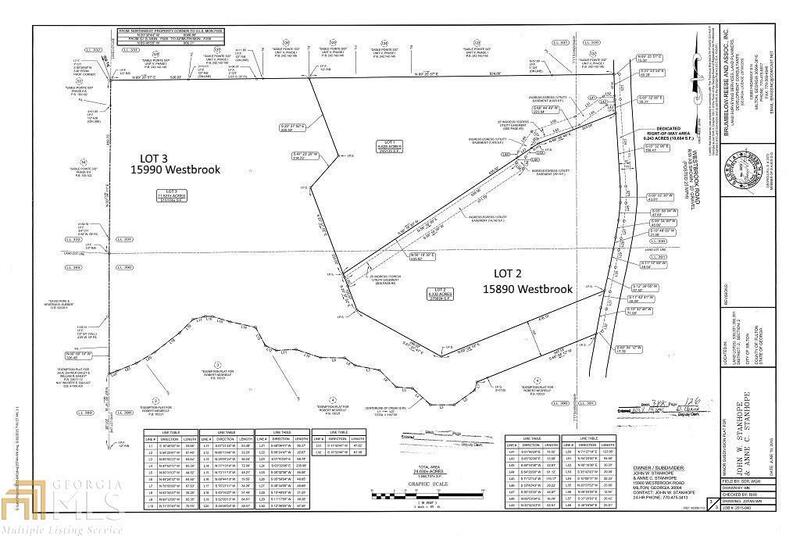 15880 & 15890 Westbrook combined to create Nature's Paradise with this Beautiful, Private 18+/- wooded acres + pasture with a peaceful creek. Build your dream showcase home in the heart of Milton. Only 2 homes can be built on entire property. Bring your horses. 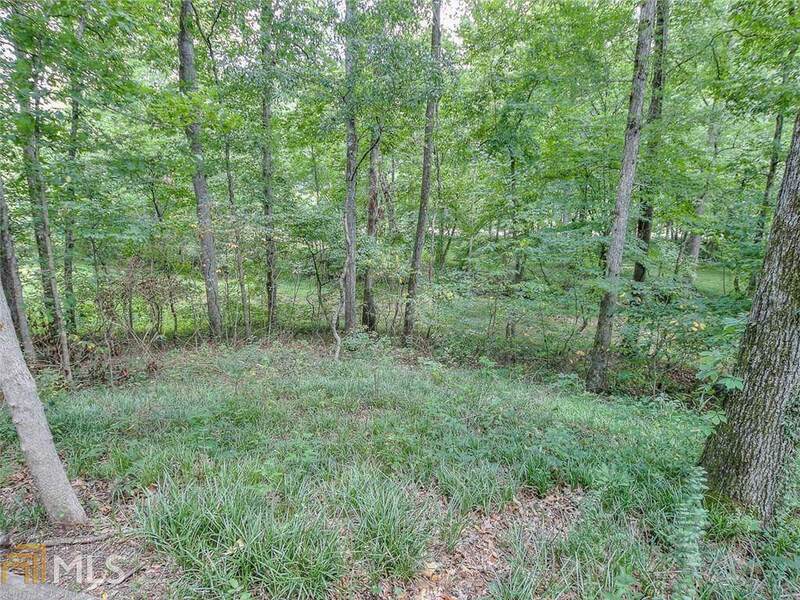 You will feel like you are out in the mountains on this gorgeous piece of land. Award winning schools K-12, close to 400, shopping, Downtown Alpharetta & Crabapple. Copy of survey in docs. ASSEMBLAGE - Contact agent for details.